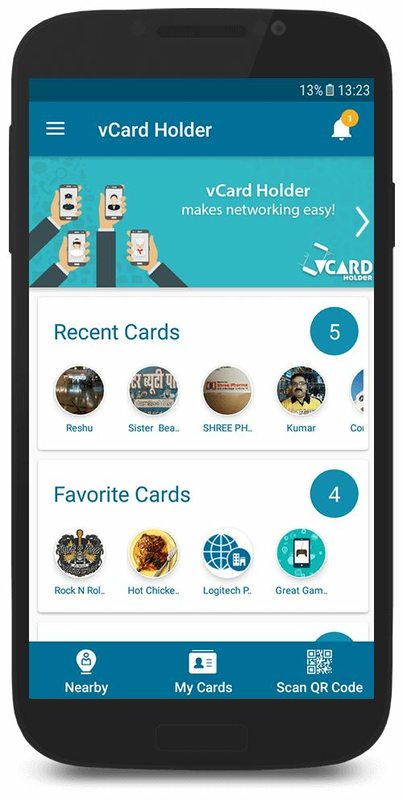 An amazing android utility app that allows to create, share and store all digital visiting cards at one place. 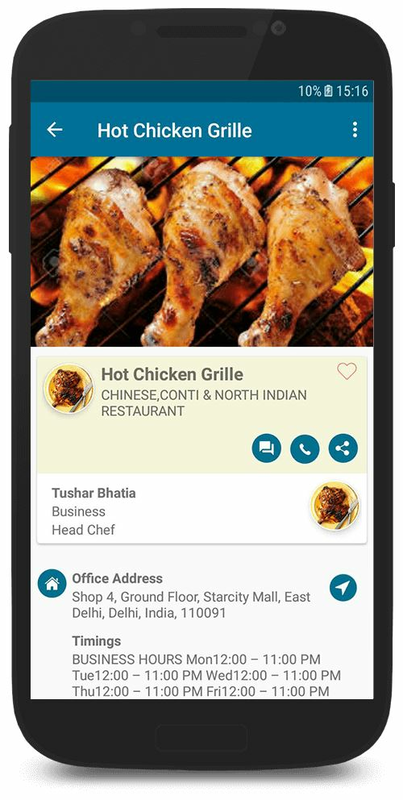 One can call, message, showcase their work/business profile and find the professionals or services nearby. No need to carry bundle of paper visiting cards. It works beyond the limitations of paper visiting card. 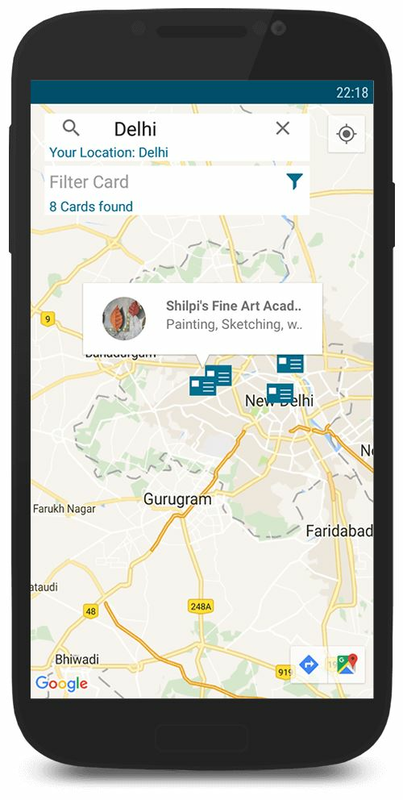 - Create unique, personalized and easy to use digital visiting card and share with the whole world on the go. - Start managing the contacts (cards) and business profiles efficiently. 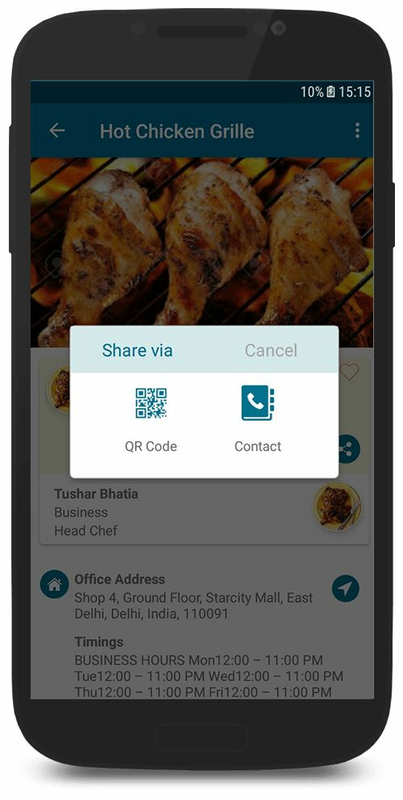 - Scan a card using QR code, get all the information of card and say goodbye to paper based business cards. - Banner - It gives the space to showcase business, skill, or occupation on digital visiting card. 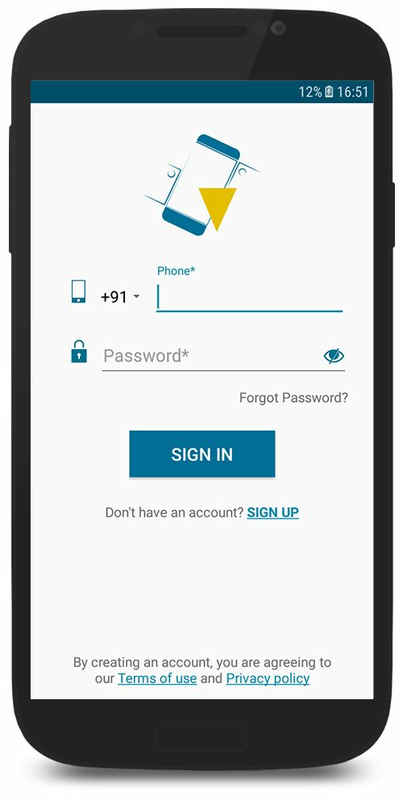 - It allows to edit/update card information, it automatically send the message of updating card to all the users whom the card is shared.